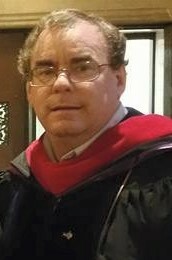 Pastor Dave Watson, You just graduated from NYTS with a Doctor’s of Ministry Degree. What are you doing next? I’m going to Cuba June 4-12th to minister and do humanitarian aid. Please help to support me and my team by praying and by giving through one of the links below. We need your support now!